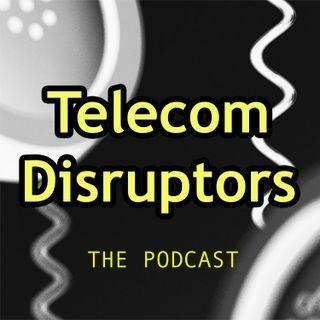 A welcome and introduction to Telecom Disruptors - A podcast focused on sharing the stories and journeys of the people that made major contributions to creating the new communications industry. Hosted by Alan Percy, a long-time participant in the telecommunications industry who got his start in the industry writing software in the late ‘80s that collected call detail records from switches. Later he worked on voice mail systems and fax boards. After hearing about voice over IP, he fell in ... See More love with the idea and committed the rest of his career to help bring the idea to market. We hope you find the sessions interesting and informative. Be sure to subscribe and thanks for listening!